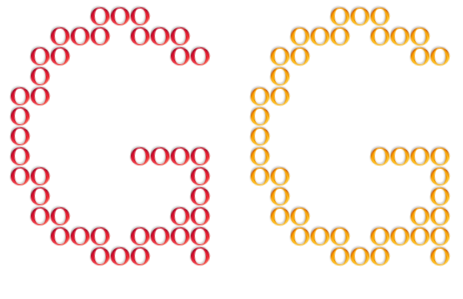 Just try googling ‘Zerg Rush’ or ‘Zergling Rush’ and see what happens! You have to load/unload the tank from your medivac, so the stalkers will miss some shots. It’s a good idea to hold position with your medivac, so it won’t run away when attacked. It took me many tries to accomplish this for the first time. Then, I started holding position with the medivac and that made the challenge much easier in my opinion. Got this idea from Dakkon. Make two groups. One with all the units and one with the zerglings only. When the challenge begins, attack with group 1 (all the units). Right when you see that the computer is bringing all his units, run away with group 2 (zerglings). You’ll kill most of his units and it’s gonna be a lot easier to micro. You might have to target one or two surviving banelings with a couple of speedlings though. Blink the stalkers in three small groups. Force field the bottom side of your troops and let the zealots do their job. I like to set my SCVs to Hold Position, just don’t know if that helps or not. I don’t think there are any tricks here. Just blink your stalkers to the back before they die. Remember not to blink them to a place where they won’t be attacking the roaches. Stim the marines in the beginning. EMP the banshee’s path a bit ahead of the banshee itself.